Beech Grove Farm offers Full care boarding. We feed Nutrena feeds and hay. Group and Private Turnout available. Boarders have access to our outdoor ring and trails. Have your child's next birthday party or special celebration at Beech Grove Farm. We offer Pony Parties with riding, educational games and food. Does your youngster need to learn how to lounge. 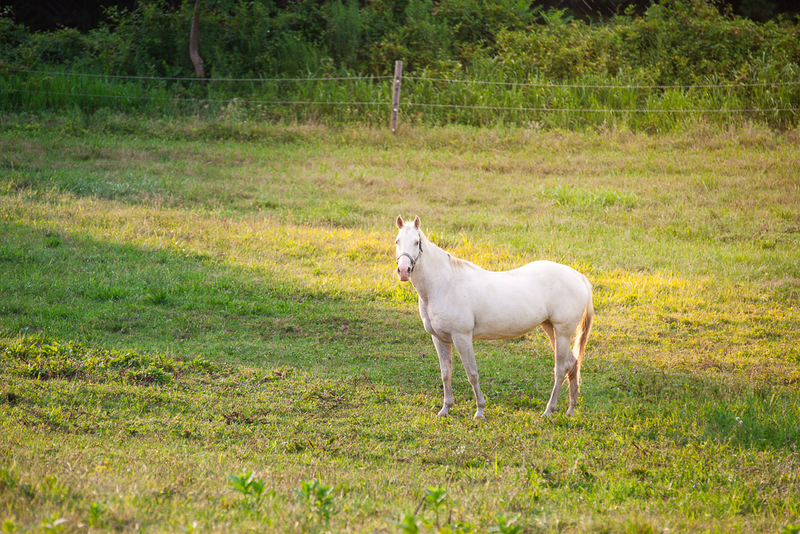 Has your horse been off for awhile and need a refresher course? Just don't have as much time for your horse as you would like? Let the staff at Beech Grove Farm work out a customized training program for you. Beech Grove Farm offers Guided Trail Rides on our 110 acre facility. Ride thru our scenic wooded trails and fields. Watch the deer and other wildlife while enjoying the peace and quiet. Reservations are required. Whether it be local or long distance we can safely transport your horse to it's destination.